iPhone Repair Newcastle Services – If its a high quality, afforadable iPhone repair service your looking for then you might just have come to the right place. We are Newcastle’s No1 express iPhone repair service based in the city-centre. 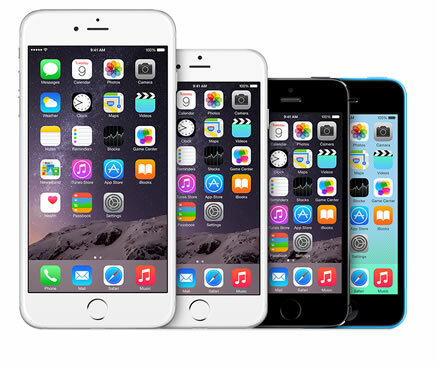 We offer a fast, 15 minute turn around on iPhone screen replacements covering the iPhone 4, 4S, 5, 5S, 5C. We also repair screens on the new iPhone 6 and iPhone 6 Plus. As well as fast, affordable screen replacements, we also offer a wide range of general repairs for the iPhone device. 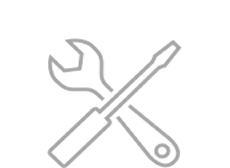 These services include, replacement of faulty lighteninig dock connectors, upgrades and replacement of the battery, faulty power, volume, or mute button repair. We can also rectify fault issues within iTunes. One of the unique service we still offer is the repair and support to vintage iPhones models like the iPhone 3G, and iPhone 3Gs. Unlike many side street repair companies we have a long trusted background in the repair of Apple items we only use the best quality or original parts. Don’t be fooled by cheap alternative iPhone repair services using cheap Chinese replica alternatives, if the price is too good to be turn, think again. Remember your iPhone costs over £500 new! We are open Monday to Friday, and no iPhone repair is to big, or to small. We also service clients locally in these areas for Apple iPhone Repair: Teesside, Sunderland, Middlesborough, Cleveland, Billingham, Yarm, Stockton, Darlington, Hartlepool, Newton Acliff, Durham, Redcar, Thornaby, Chester Le Street, Sunderland, Washington, Seaburn, Seaham,Benwell, Scotswood, Blakelaw, Byker, Castle, Dene, Denton, Gosforth, Elswick, Wallsend, Blaydon, Jarrow, Newcastle-upon-tyne, Darlington, Middlesbrough, Hartlepool, South Shields, North Shields, Whitley Bay and Gateshead.